Sharī’ah in the language means “a path to a watering hole”. In Islamic usage, it means: The Islamic Religious Law revealed by Allāh (Almighty God) which governs all the affairs of society for the benefit of the people. It governs areas such as business, banking, contracts, family, marriage, divorce, security, criminal law and many other affairs pertaining to society. Although Muslims in Britain are subject to British law and the British legal system, Sharī’ah tribunals are allowed in certain areas as an alternative way of resolving disputes. These are aimed at resolving commercial, civil and matrimonial disputes to the satisfaction of both sides. Sharī’ah Law is based upon the Qur’ān and Sunnah, and judgements are made in accordance to these two sources. Only those well-versed with the Religion and jurisprudence (rulings in law) are permitted to judge in Sharī’ah matters. So Sharī’ah is: Islamic law based on the Qur’ān and Sunnah. The Telegraph Newspaper reported an article in December 2008 which stated that the Sharī’ah Law encompasses all aspects of Muslim life including personal law. It suggested that in tolerant societies, faith groups enjoy some acceptance of their religious rites and that one day Britain will allow such rites for those who prefer them. Question. What do you think of this? Do you think Muslims should be allowed to refer their disputes to Sharī’ah councils? Why? Shafina is a British Muslim. She and her husband, Imran, had problems in their marriage. He would steal from her, and would lie constantly. When she confronted him, he left the home and has not returned for over two years. She now wishes to move on with her life and remarry. Under British Law, she can obtain a divorce, but since she is a Muslim and was married in accordance to Islamic rites (nikāh), she wishes also to divorce (talāq) by the Sharī’ah Law. In Islam, a husband can pronounce the words, “you are divorced” to his wife in the presence of two just witnesses – but in this case, that did not occur. She therefore, decided to take her case to a Sharī’ah council, who agreed to issue a nullification of the marriage (called a khula’) or try and request her husband to divorce her. Shafina was also told that she should not consider or choose another partner to marry until she was divorced (or separated) from her husband. However, the marriage was dissolved, and later that summer, she remarried. Some Islamic countries such as Saudi Arabia and parts of Nigeria use Sharī’ah Law as the law of the land. These include death penalties for murder and drug trafficking, and amputation and removal of a hand for thieves who steal beyond a certain considerable sum. Even though these punishments exist, they are not used often because the crime rate in many Muslim countries is low. That is for two reasons: 1. The citizens are keen to live their lives in accordance to their Islamic faith, ethics and morals. 2. The threat of these punishments serve as strong deterrent against crimes. What is the link between the linguistic meaning, “a path to a watering hole” and the Sharī’ah Law? What is your opinion on waiting three menstrual periods for a divorce to be finalised? Is it useful? Give your reason. “If British Law was based on Sharī’ah Law, the country would be a better place.” Do you agree? Give your reasons clearly showing that you have thought about more than one point of view. 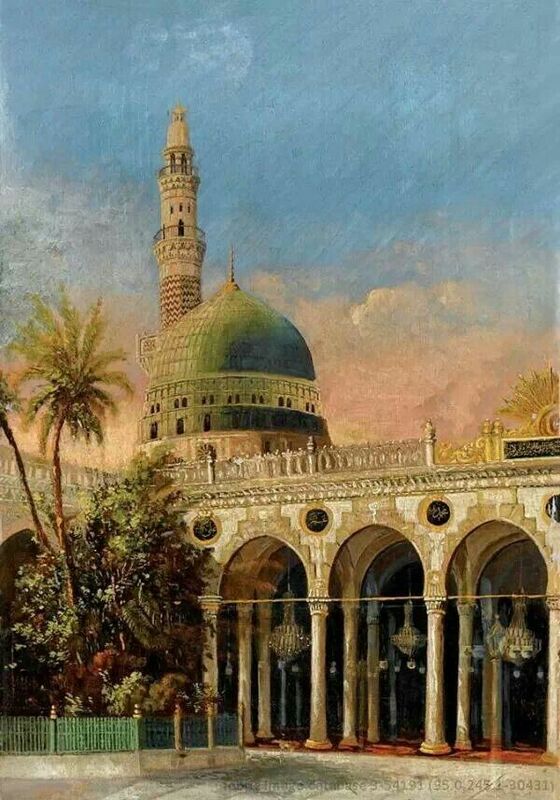 Why do you think Shafina used a Sharī’ah council? How do you feel about her choice? Remember under British Law, she does not need a Sharī’ah Council. 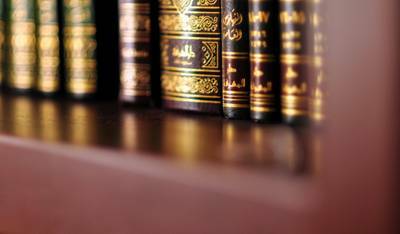 Sharī’ah Law is the basic Islamic legal system derived from the religious precepts of Islam, particularly the Quran and the Hadith. It is a body of moral and religious law derived from religious texts, as opposed to human-made legislation. I initially compiled these worksheets for my students at the Redstone Academy (aged between 13 and 16 years), Moseley Road, Birmingham, UK who are working towards their General Certificate of Secondary Education (GCSE). I felt that others who do not attend the school can also benefit from these topics since they are presented in simple bitesize chapters. I have relied (in terms of themes, topics and content) upon Nelson Thornes, 2009, “Religious Studies A: Islam” and “Religious Studies A: Islam: Ethics” though I have heavily altered and re-presented the content in line with a Salafi approach. The worksheets are divided into two main subjects “Islam” and “Ethics” – and they are titled and numbered accordingly and in order. Anyone using these notes should clearly reference back to this site and to Redstone Academy on all printouts and digital copies. There will inevitably be typos (or other mistakes). Please leave a reply below if you see any.